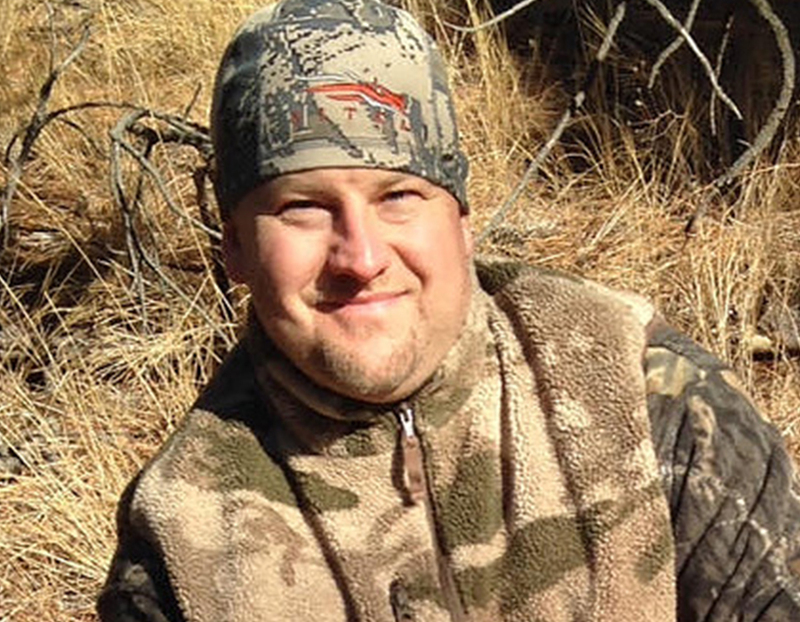 Joel Turner is a master elk caller, hunter & shooting guru. I went to meet Joel about a week ago to discuss ways to better my archery shooting. I honestly learned more in 2 hours than I’ve learned in 5 years! His keenly developed shooting techniques are 2nd to none. He helped me create a shooting mindset that has created more confidence in my abilities. I have developed a solid mental routine for my pre-shot that can be perfectly repeated shot after shot. Target panic gone. Shot insecurities gone. Before Joel, I was never really accurate out to 40 yards and can now shoot accurately & comfortably out to 60. He’s completely changed my archery mindset for the better in every way. I’ll owe my coming elk hunting season success to him. And there now WILL be success in the field. 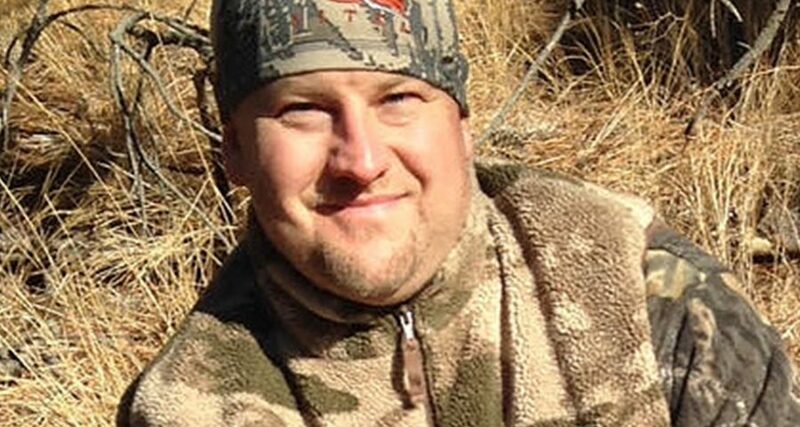 For ANY archer looking to improve their shooting and/or elk calling skills, I can’t strongly urge you enough to reach out toJoel. Joel will help. Not only is he the best archery shooting instructor on the planet, he’s also a heck of a nice person. Thank you Joel for giving me the confidence in my archery skills to know I’ll make that next shot in the field count!